complete this combination course we can offer you a 20% discount. It will mean if you are travelling from abroad you only have one return journey and we can also recommend accommodation for your stay here if needed. 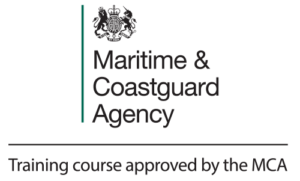 Here at ECDIS Ltd we understand yacht crews generally pay for their own training so this combination course is ideal for time saving and cost effectiveness.